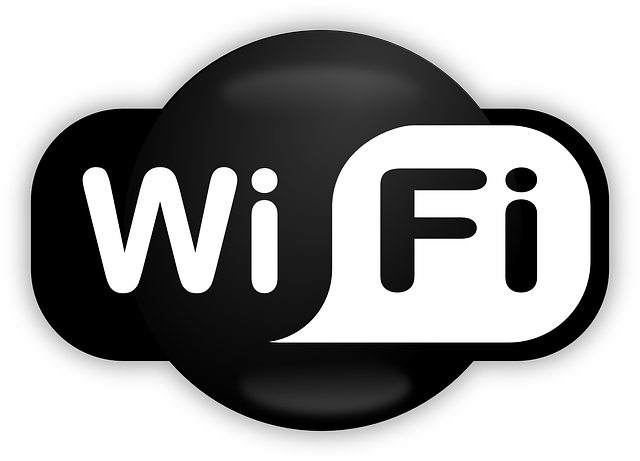 The guest house has WiFi access all over the property for the customers use. 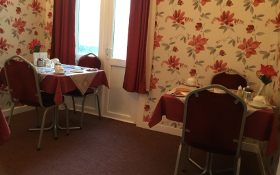 As we are a bed and breakfast all our prices have breakfast included. Only 5 minutes away by car is Paignton Zoo with 3000 animals and lots of activities! 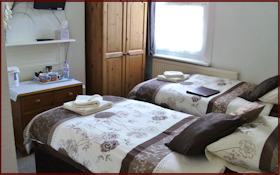 All our rooms come with en-suites, wi-fi, freeview and more! Paignton is in the centre of Torbay known as The English Riviera with Torquay being on one side and the lovely Fishing Port of Brixham to the other side. Paignton offers the perfect holiday, you can either chill out on the sandy beach or go visiting one of the many attractions in the surrounding area.